If you own or manage an event space, you're sitting on a goldmine of content marketing opportunities. Think about it. You have all kinds of people and events coming through your venue at any given moment. You can use some of these events to market your venue online using stunning visual images, personal blog posts, and engaging videos. You can also let your venue speak for yourself by capturing it on camera and sharing it online. Use these content marketing ideas to show off your event space and attract new clients. Instagram is the preferred choice when it comes to uploading visual imagery online. Engagement rates on Instagram are 15 times higher than Facebook and 20 higher than Twitter. And Instagram is a visual medium, unlike Twitter and Facebook that tend to feature a lot of text, which is perfect for showcasing your event venue. After all, your guests want to see the space and learn as much about it as possible through visual imagery, not a written description online. That’s why Instagram might be your best bet when it comes to social media marketing. Pictures and videos that go behind the scenes, such as the wait staff, kitchen, prep area, and more! Some of your clients might not know how to go about hosting an event at your venue. You've probably seen hundreds, if not thousands, of events at this point, so why not bestow some of your event planning knowledge upon the public? Your clients will want to hear from you regarding how to prepare for and plan an event. You can write a blog post, an article, or make a video that helps people prepare for their big day. 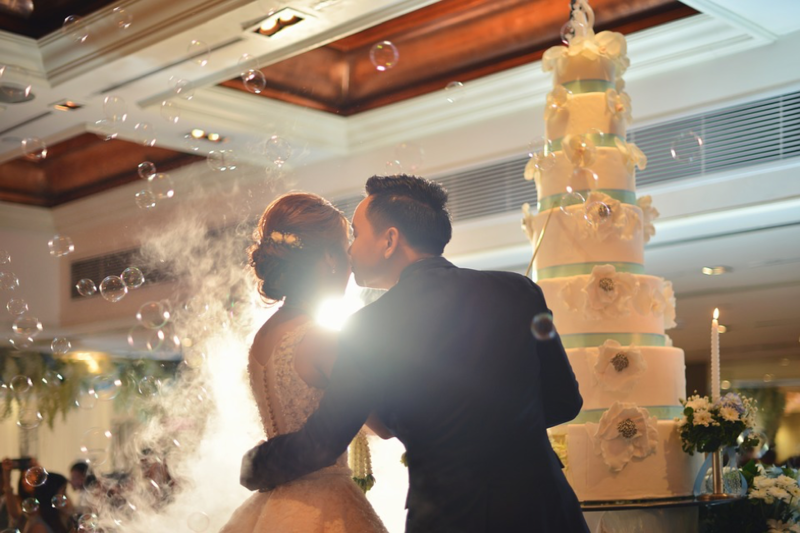 You can even do a series of posts for different kinds of events, including weddings, anniversaries, children’s birthday parties, and so much more. This will also give your clients a much-needed boost in confidence. With your advice, they will be much more willing to take the next step and book your venue. 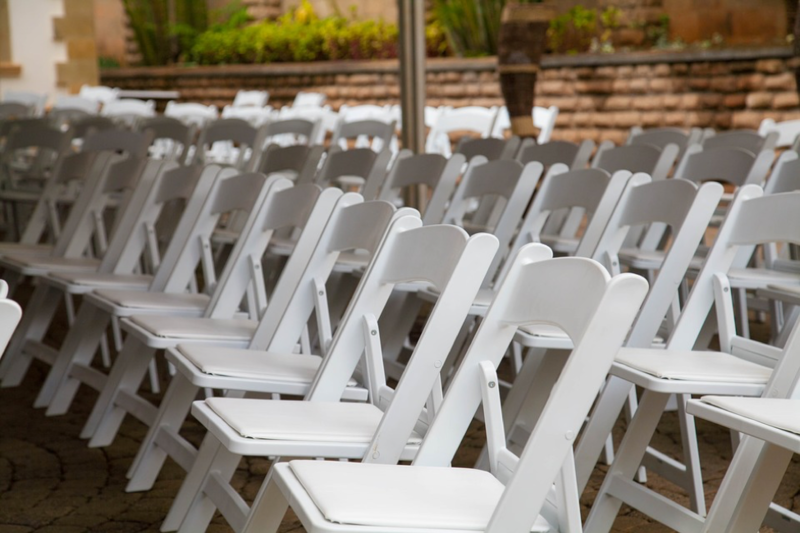 People are going to want to see your venue inside and out before they make the booking. That means you need to show them as much of the space as possible, so they can make an informed decision on whether your venue is the right choice for your event. While you can do a simple photo gallery of the venue, you can take things a step further by recording a video or doing a virtual tour. This helps people experience the space as if they were there in person. Some people might not be able to schedule an on-site tour before they make the booking, so this will be the next best choice. Not to mention the fact that video is becoming the medium of choice on the internet. Global consumer Internet video traffic will account for 80% of all consumer Internet traffic by the year 2019. Talk to some of your guests and gain insight into their experiences during their time at your venue and share some of their personal stories and quotes online. Write or talk about some particularly challenging events that you’ve hosted in the past, including what went wrong and how you fixed the problem. Maybe the bride forgot to bring the right pair of shoes, so one of your staff members went out to find a replacement at the last minute. Encourage your guests to record and write about their own experiences online and share them with your followers. You can offer them a discount in exchange for sharing their experiences with others. Chances are, you’ve experienced a lot of challenging, dramatic events in the past at your venue, so why not share these stories with your audience? They’ll appreciate learning about what it takes to put on an event, and these kinds of posts can help you seem more authentic, which should be every marketer's top goal. Another way to show off your venue is to encourage your guests to take and share their own content while they're at the venue. Just make sure they tag your venue on social media, and you're bound to attract more followers and customers. In fact, people trust images created by other consumers more than any other type of content. Offering discounts to those that post and receive a lot of engagement. As you can see, your event venue has a lot of content marketing potential. You're already hosting all kinds of events, and you can turn some of that business into some truly memorable content. From blogs to videos and virtual tours, you can show off every aspect of your venue and the endless possibilities they hold. 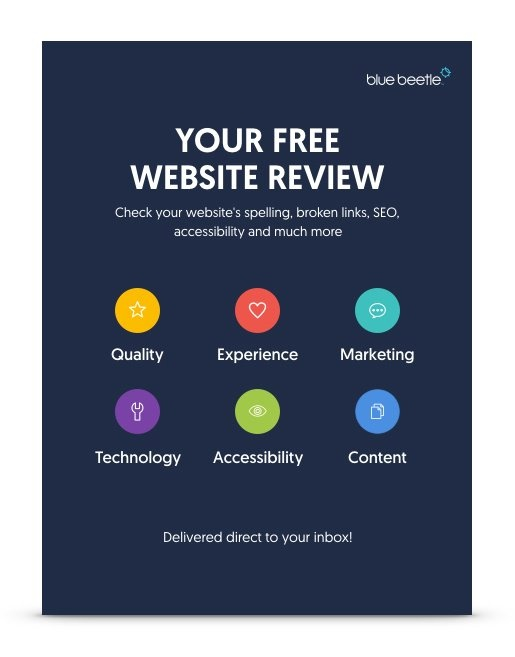 If you need help with your content marketing strategy, contact the professionals at Blue Beetle for a range of services that will help you spread the word about your venue.